Install the application on your PC and connect your SD card to your PC with Card Reader. When the Formatting of your SD Card is completed then, you have whole of space of your SD Card as unallocated then Right click SD Card and select make option. A popup box will open giving you options for making partition; select the partition as primary and file system as FAT if SD Card is less than 4GB or FAT32 if your SD Card is more than 4GB. Leave about 512 MB or more space (your choice) for making the next partition. Then select done and do right click on unallocated space of your SD Card and again click make option. Select Primary partition but change the file system to Ext2, Ext3 or Ext4. Note: (Ext2 is not compulsory as most ROMs work fine with it). Click Apply Changes and then process goes on for the few minutes and then partition is completed. Install Link2sd from Google Play or download and install the .apk format file from here to your phone. On the first launch of the app, it will question for root permissions and then, it will question you the file system of the .ext partition that you had before made, choose the option as you had choose in the partitioning steps. Sort the apps according to size and start linking them. So in this way “Increase ram on android”, if you face any problem feel free to discuss in comments, don’t forget to share ! Ram Increase does not mean that you are adding some hardware to your Android smartphone. Its not possible for a android user to add some hardware on Android phone, So as to increase ram on android its not need to change the hardware as well as its not been risky. And its so simple easy method to increase ram on android you need to follow above instructions to increase ram, you just need to follow above instructions. 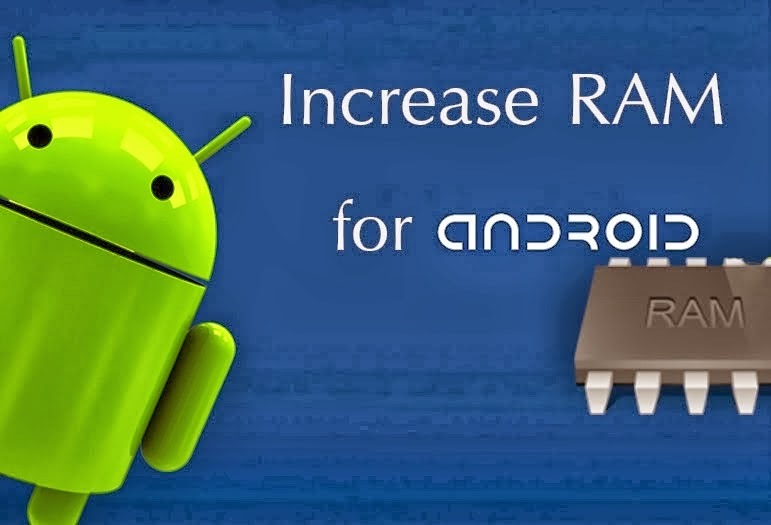 Its a easily method to increase ram on android maximum 10-15 minutes. Using this trick or method you can increase your ram on android upto 4 GB. The exploit even works for group chats, forcing participants to exit the thread. And the exploit seems to be working on most versions of the Android OS, including Jelly Bean, KitKat and below as tested by the duo. It is yet to be tested on the iOS version of WhatsApp, but given the earlier 7MB message fiasco holding true for Android and iOS, it may affect Apple’s mobile OS as well, but there are reports that it does not affect the platform at all. Similarly, the Windows Phone 8.1 version of the app remains unaffected too.